I recently spotted an interesting post on LinkedIn by Sarah McGregor, creative director at Cummins&Partners in Melbourne, Australia. 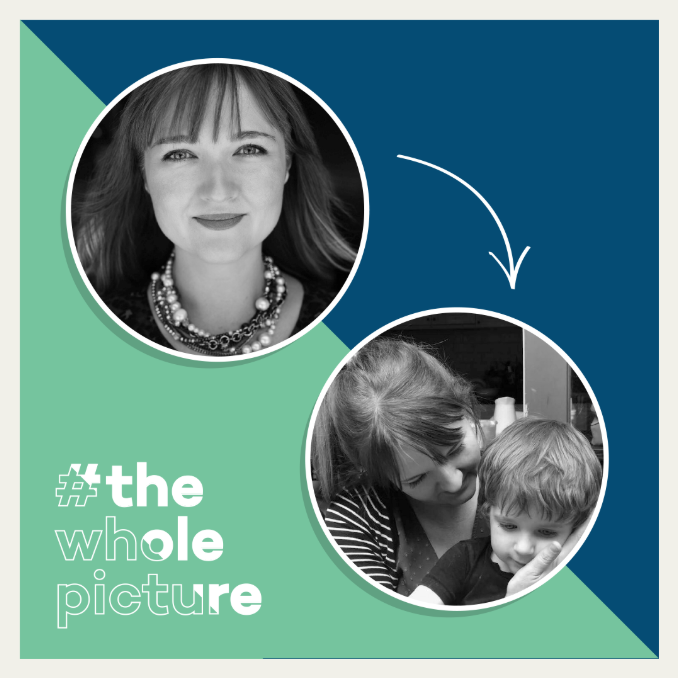 Sarah has launched a campaign called #thewholepicture whereby she is encouraging parents to ignore the questionable advice given by many, and include pictures of themselves with their children on their LinkedIn profile picture. I love this idea! I think it is very sad that women feel they need to hide their family from their work life in order to progress. Personally, I love to hire parents as I think they hone parenting skills which can be so beneficial to the workplace. My sister is mum to a wonderful 13-year-old girl, and some of the skills I have seen her develop over the years include multitasking, time-management, communication, problem solving, and even crisis management! As an employer, what’s not to love? This is what Sarah had to say when we had a chat, and I warn you now, there is some outstanding advice here. Q: Tell us a little bit about yourself and what you do. SM: I'm a creative director at an advertising agency in Melbourne called Cummins&Partners. I'm also Victorian co-head of Australia's course for aspiring creatives, Award School. I've been working as a creative for about 18 years in both Australia and London for agencies including Leo Burnett, Karmarama, Y&R and Grey London on some of the world’s best-loved brands including Honda, Bonds, Peters, Nintendo, Virgin, Emirates, Cadbury, Schweppes, General Mills, Yellow Pages and Marriage Equality. I love my job because I feel like I’m always learning something new about a client, a bit of technology, or humanity at large! Q: We love your campaign #thewholepicture! Can you tell us a little more about it, and why you felt it was important to highlight? SM: It was a simple idea that asked working mothers to change their Linkedin headshot to a photo of themselves and their children in the lead-up to International Women’s Day 2019, using the hashtag #thewholepicture. It’s something I’ve wanted to do for a long time, because I remember being very hesitant about starting a family when I was younger. 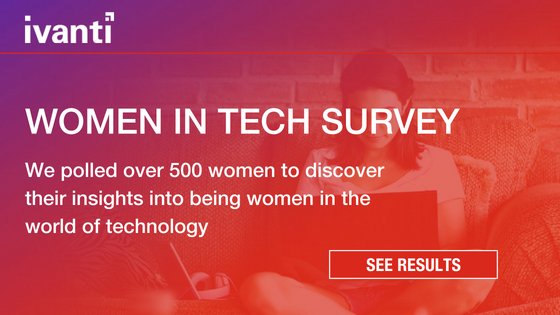 I think many women feel that way, especially when you see the depressing statistics around the "motherhood penalty" and the number of women in senior positions, which in my job is only 3% worldwide. I wanted to create a show of visibility and solidarity both for other working mums, but also for younger women, who like me, might be wrestling with the concept of having both a family and a career. Q: Family is obviously very important to you. Do you have any tips for creating the perfect work/life balance? SM: I always say that your job will take from you precisely what you are willing to give, so you need to set parameters. I leave at 5:30 p.m. unless there’s a problem, and I "leave loudly" as a former colleague put it recently–meaning I don't sneak out or hide why I’m leaving (to pick up my child). It’s another example of the visibility I think is so important, and that I was trying to create with #thewholepicture. I keep my mail alerts on, which not everyone likes doing, but it means I can respond to a question or make an approval quickly, so I’m not holding anyone up if I’m not in the office. I also live close to my son’s nursery and close to work, so I’m very lucky that I can maximise my time in both places without any commute (I know this is a luxury!). Q: If you could choose one word to describe your strength, or superpower, what would it be? SM: Kindness. I think empathy is so important in this job. And I firmly believe you catch more bees with honey. Kindness can be a true motivating force. Ruling by fear is both outdated and ineffective. SM: Brave people. I love that we’re living in an age where it’s admired to be brave. To stick your head above the parapet and stand up for what you believe in, to be your true self, to proudly swim against the tide of the status quo. Q: What are you currently reading and bingeing on Netflix? SM: I have an epic to-read pile and I also have a book buying addiction, so it’s not looking good. I will probably end up on a Netflix reality show about hoarders! But next on my list is A Gentleman in Moscow (I love anything historical and Russian) and on Netflix, Crashing, because I am slightly obsessed with Phoebe Waller-Bridge, and I’ve yet to see it. SM: If you believe in something, get it out there. You don’t need a big budget or media space, just write a LinkedIn article about it (for free!). Chances are, if you believe it’s true, then others will too.